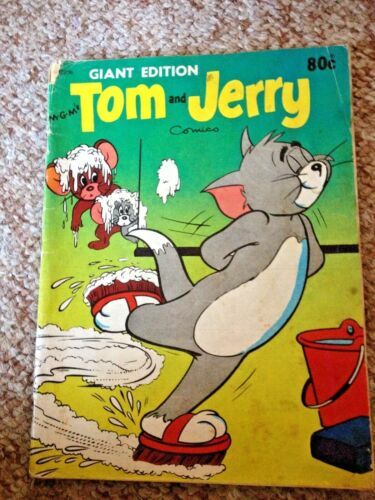 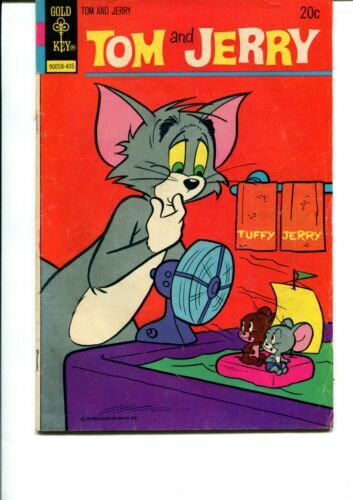 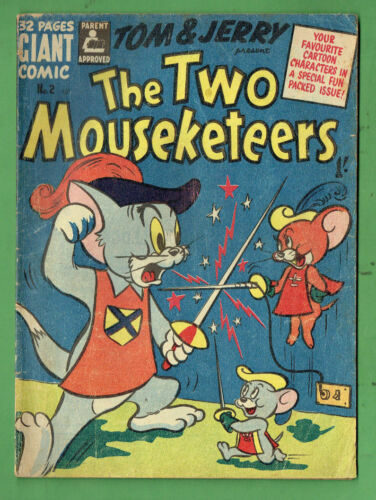 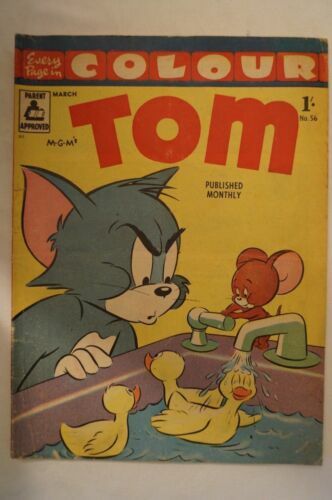 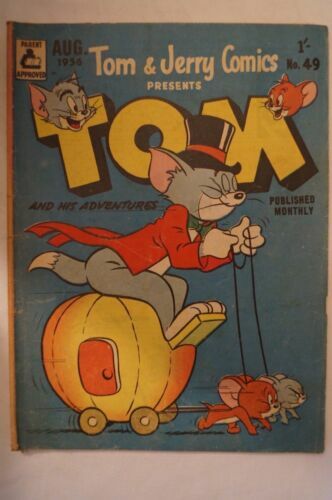 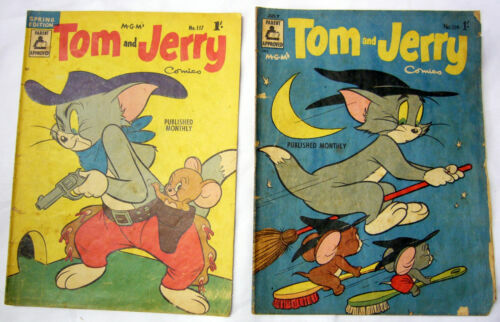 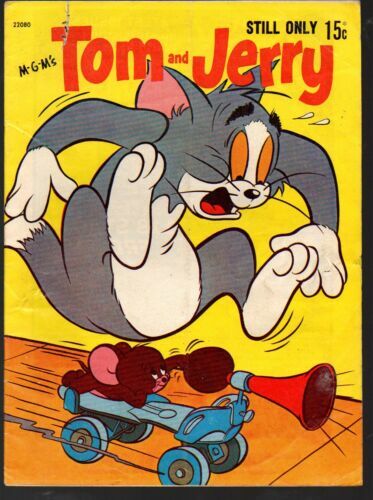 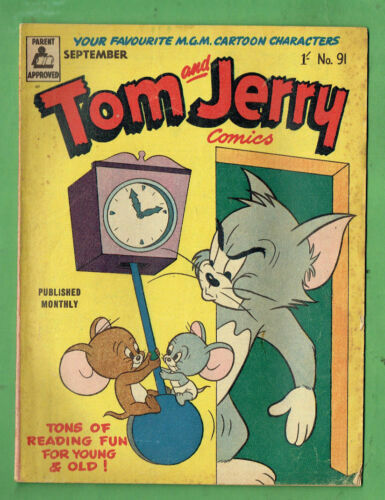 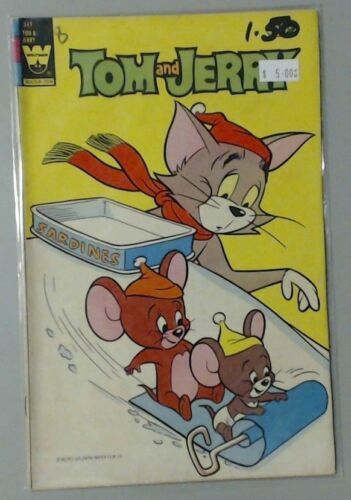 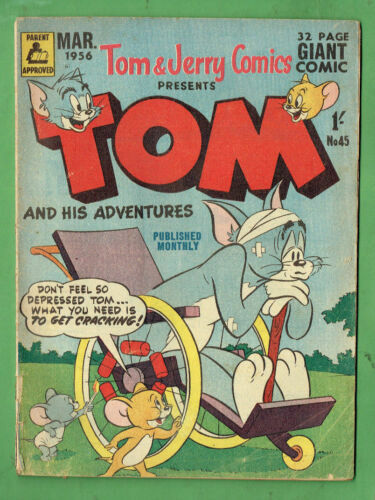 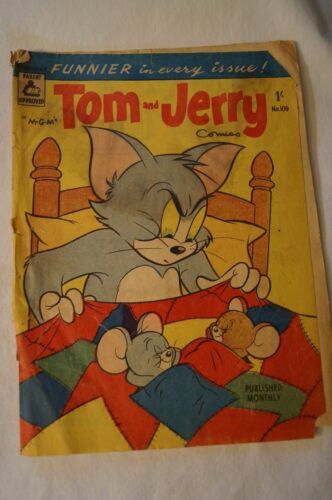 CLASSIC MGM COMIC - Vintage 1978 - Tom and Jerry - Classic Stories. 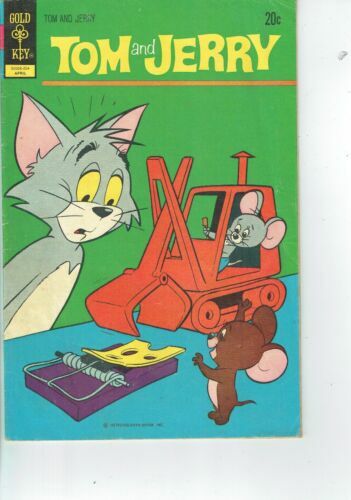 Glass to mustard TOM & JERRY 1989. 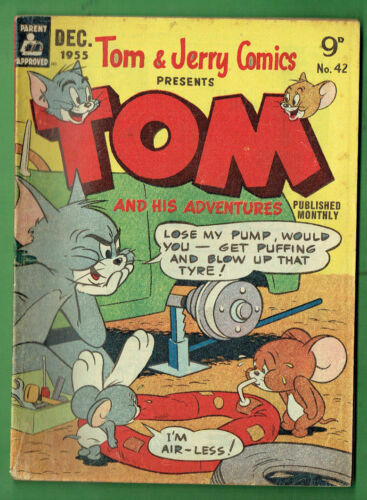 Les nouvelles aventures No. 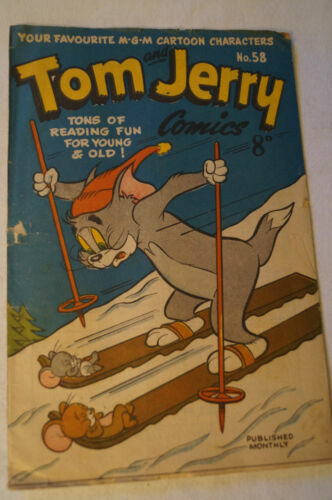 11 THE SKI .